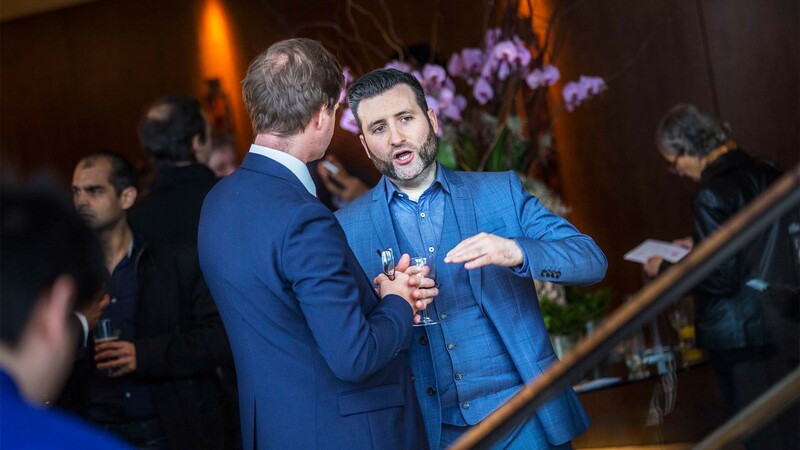 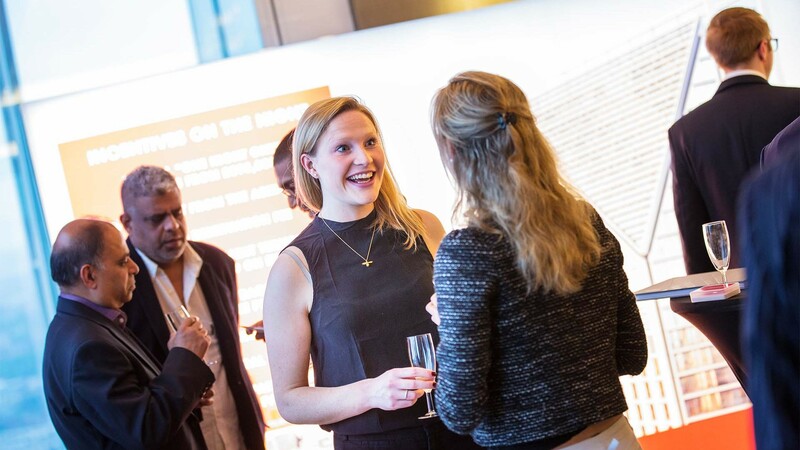 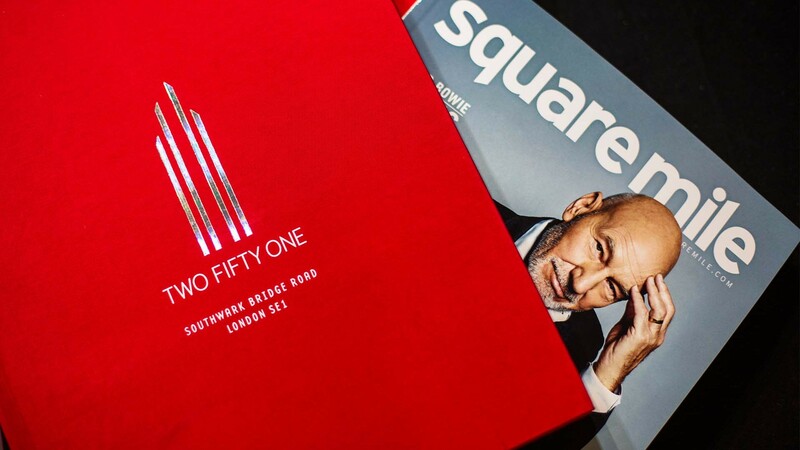 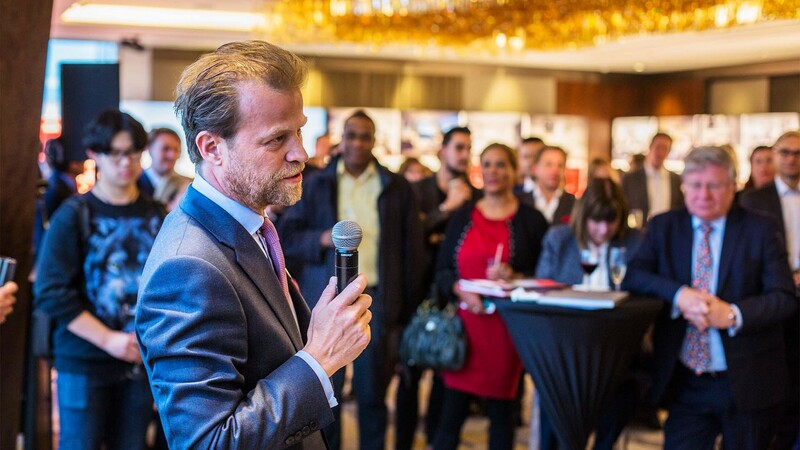 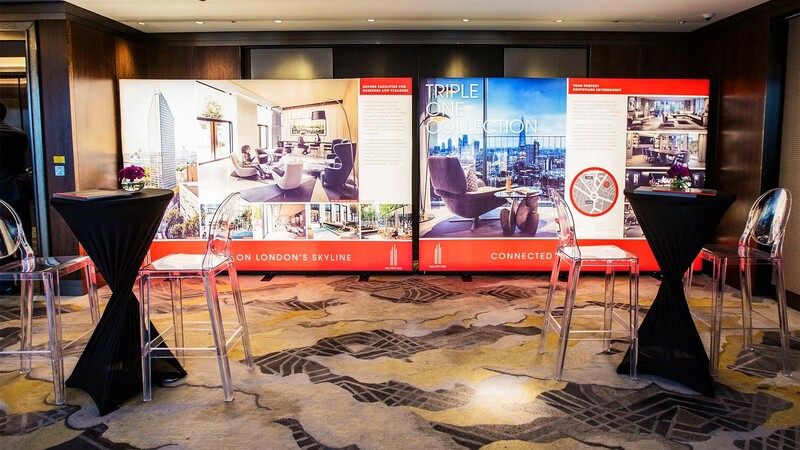 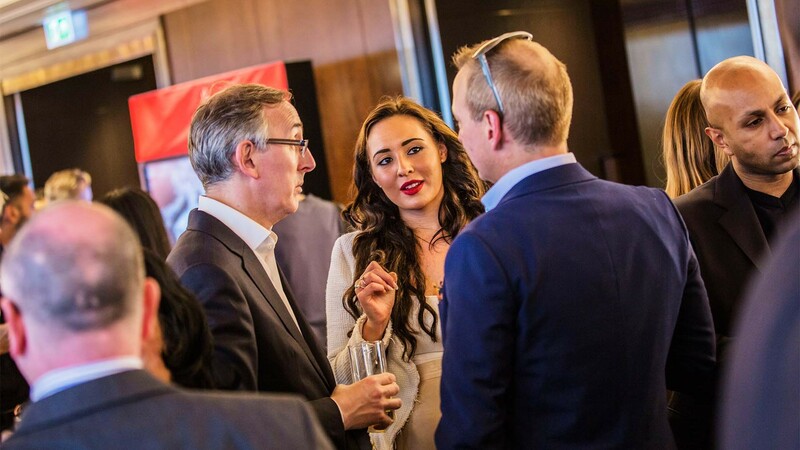 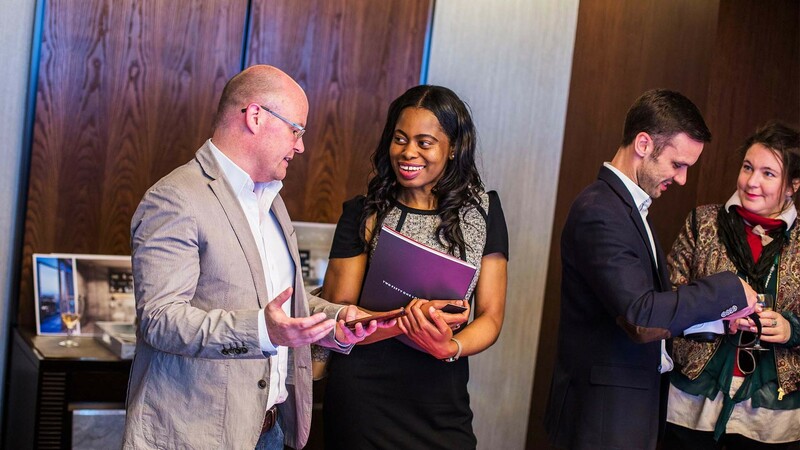 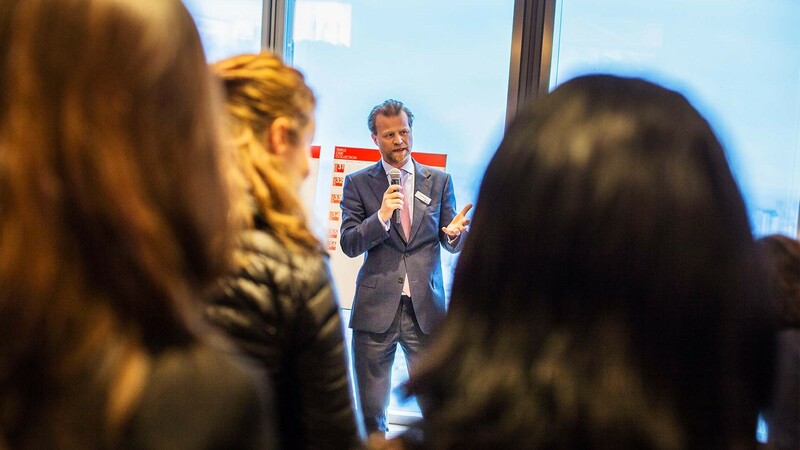 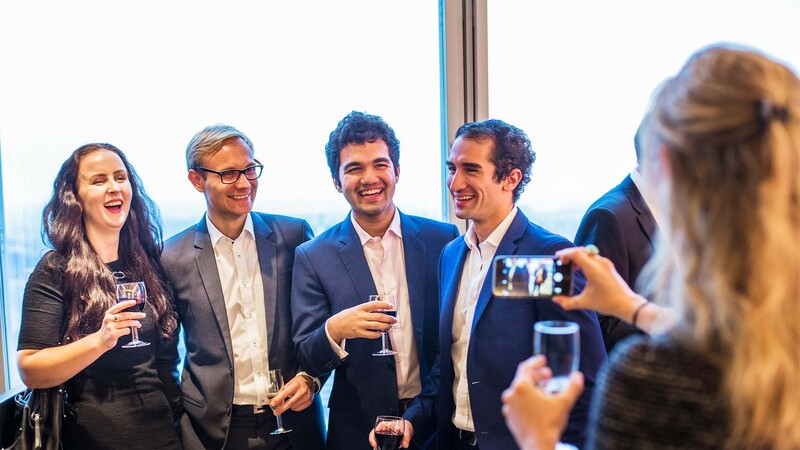 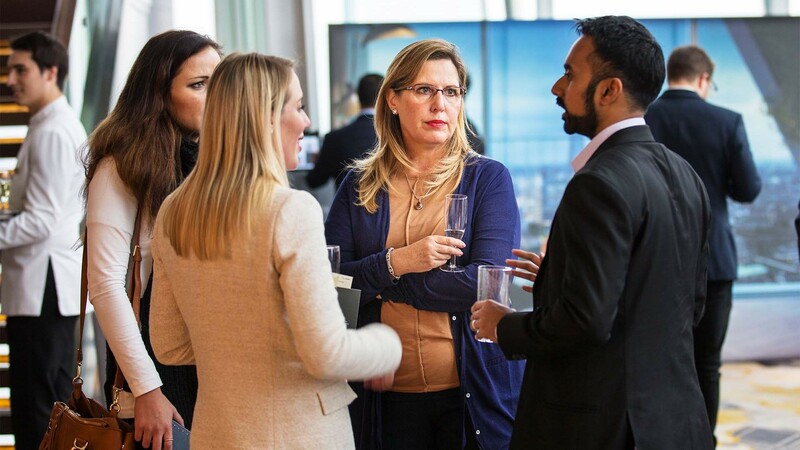 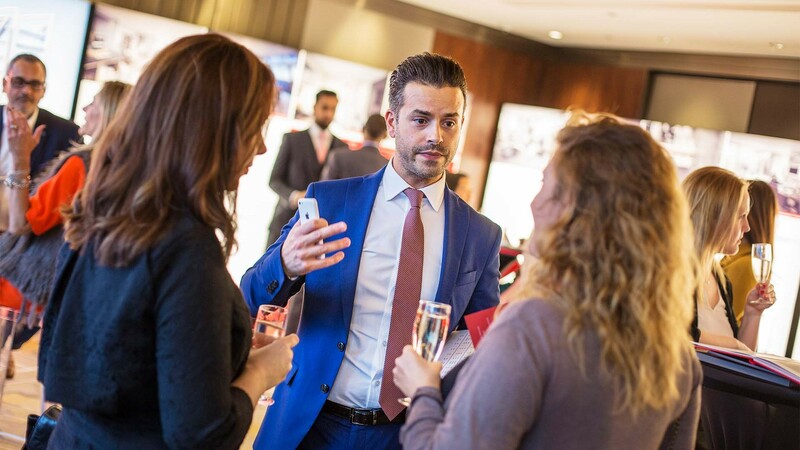 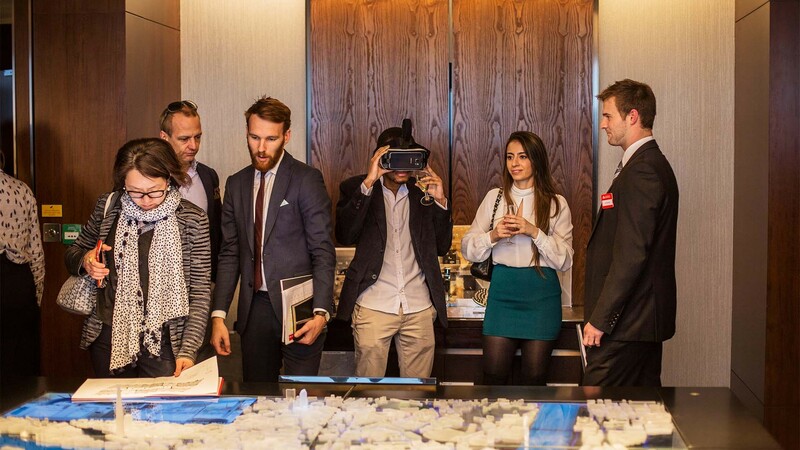 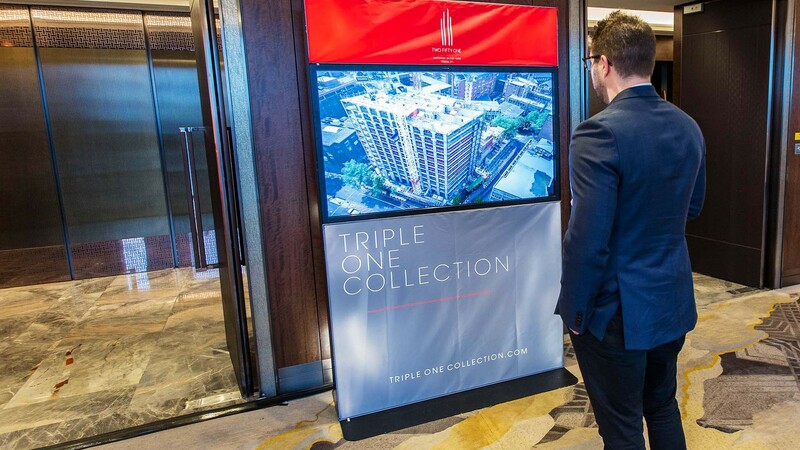 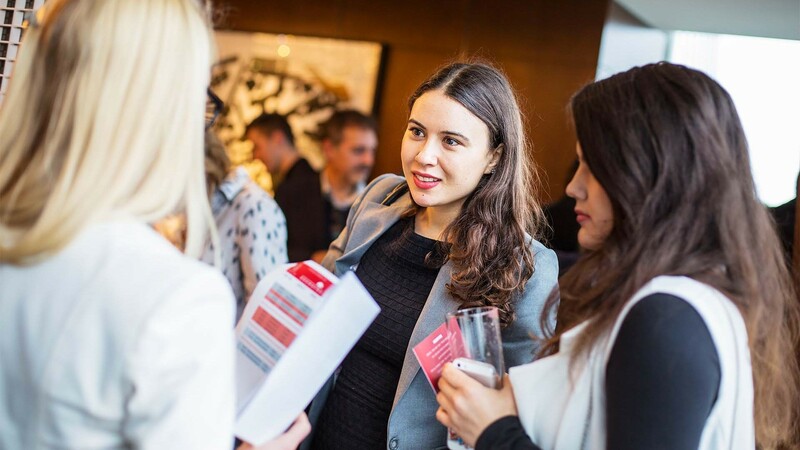 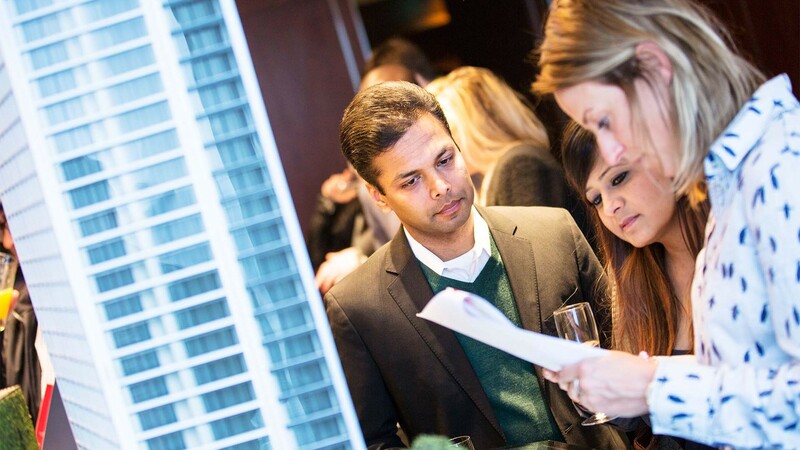 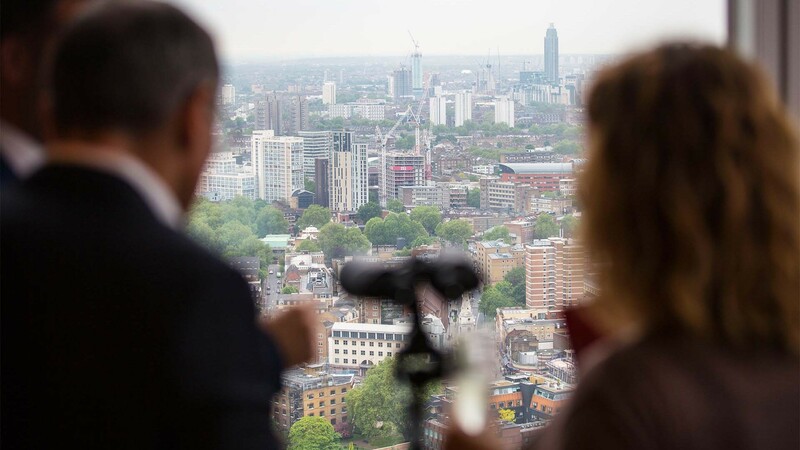 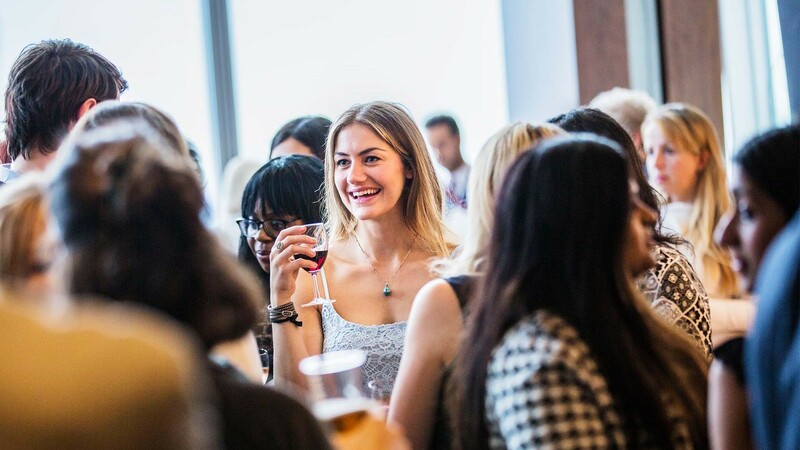 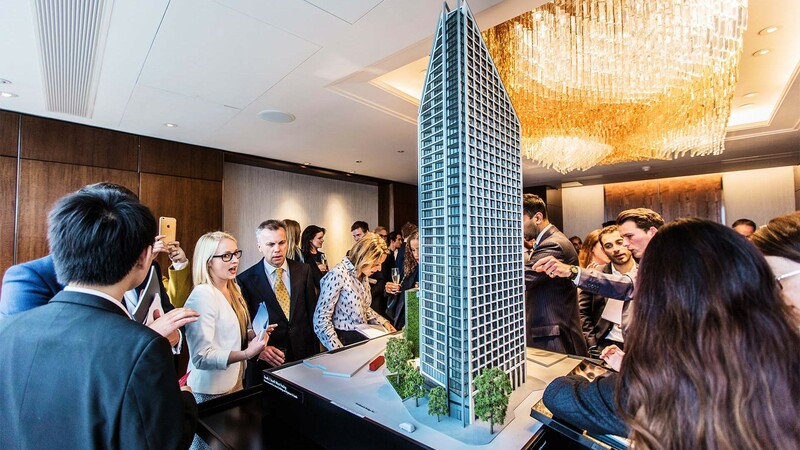 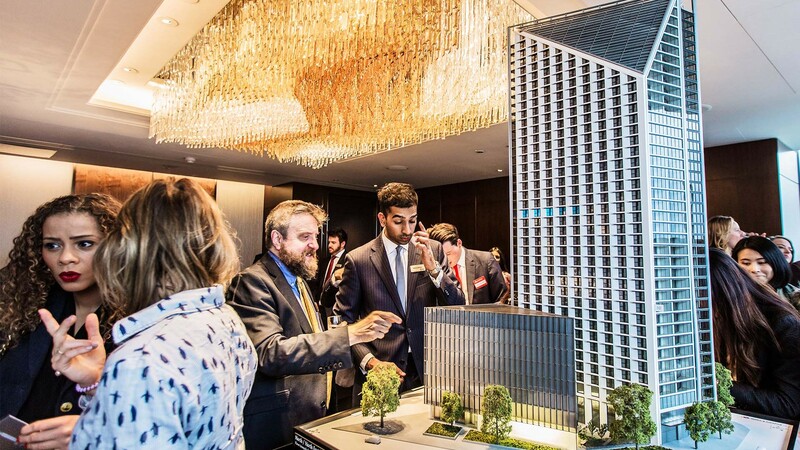 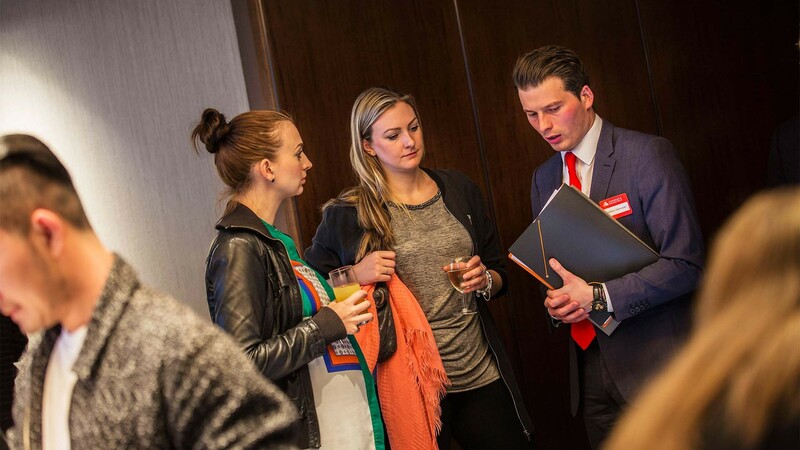 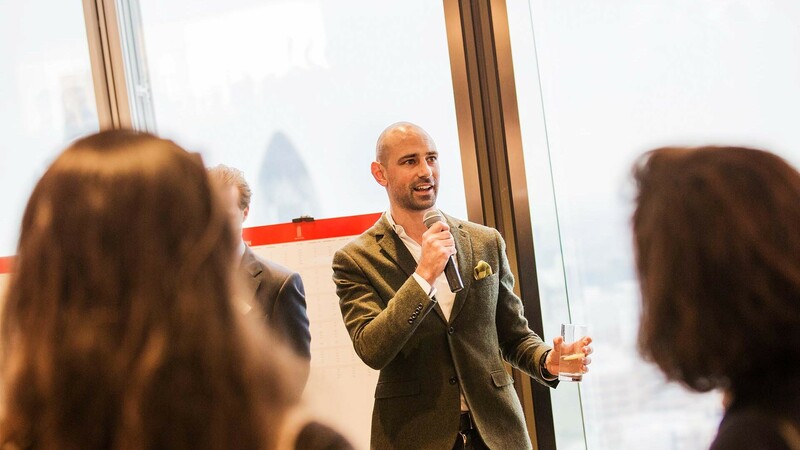 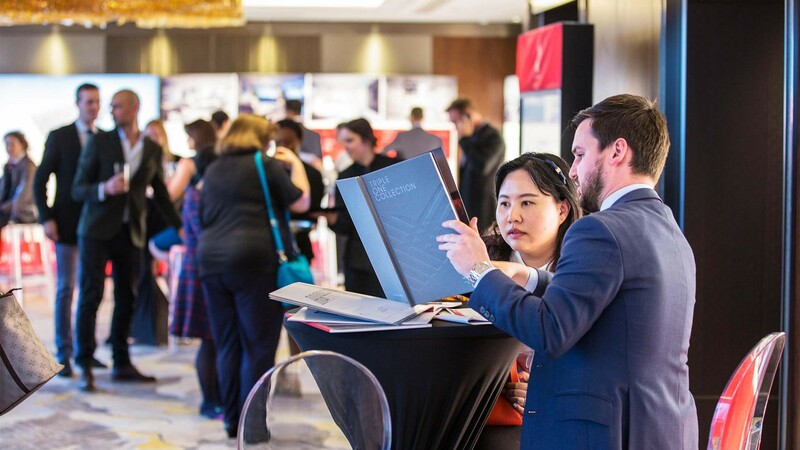 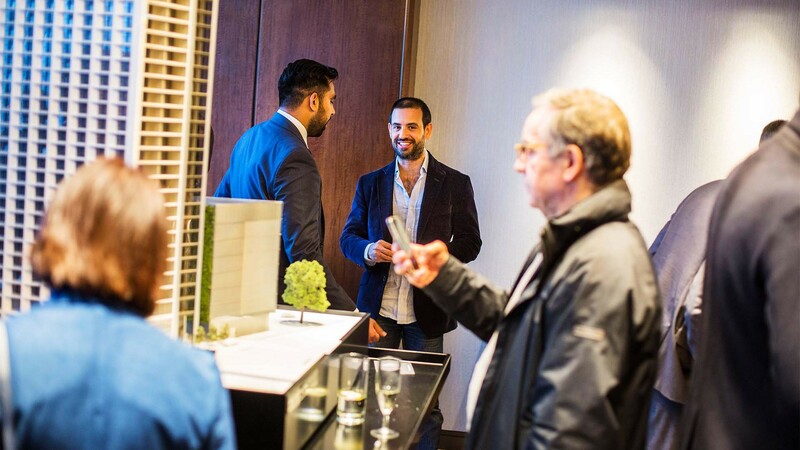 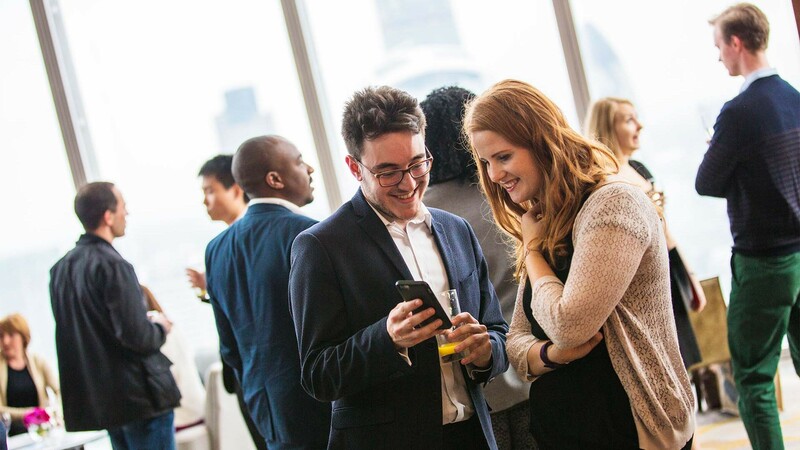 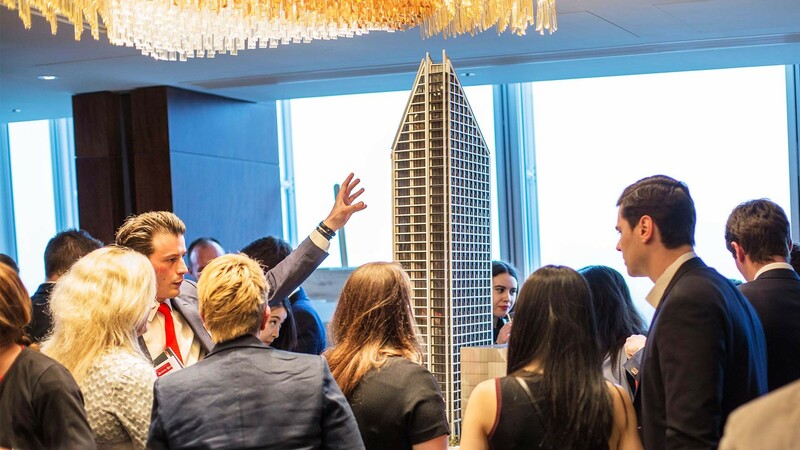 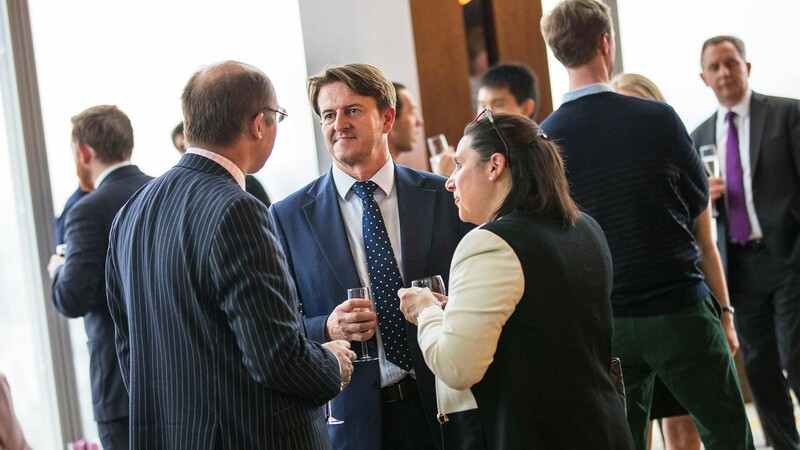 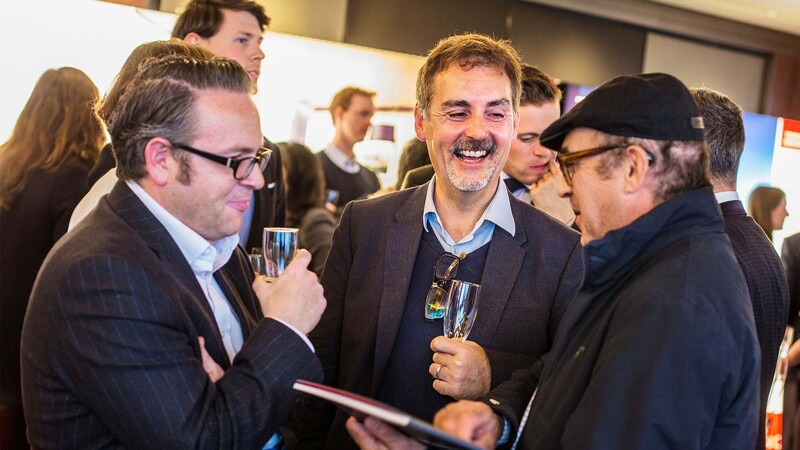 Square Mile partnered with the Two Fifty One development on 25 May to celebrate the launch of Triple One Collection – a 41-storey residential tower located in the heart of Elephant & Castle. 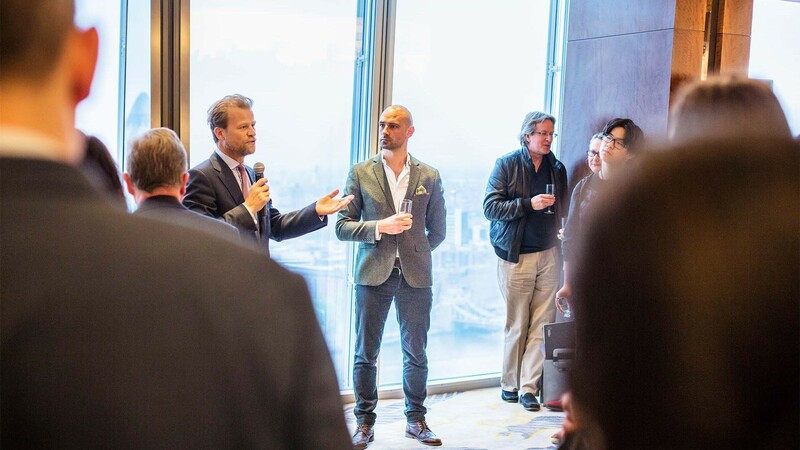 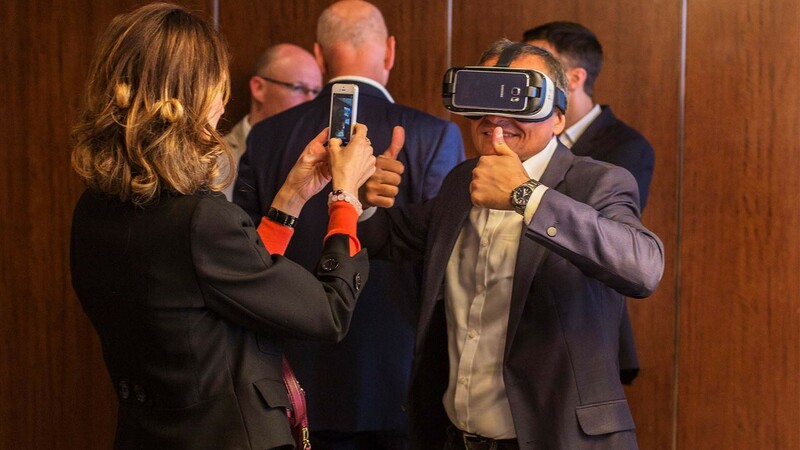 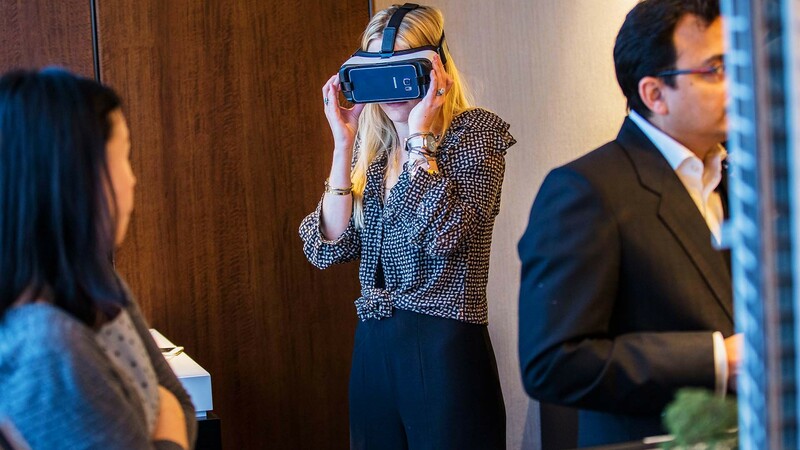 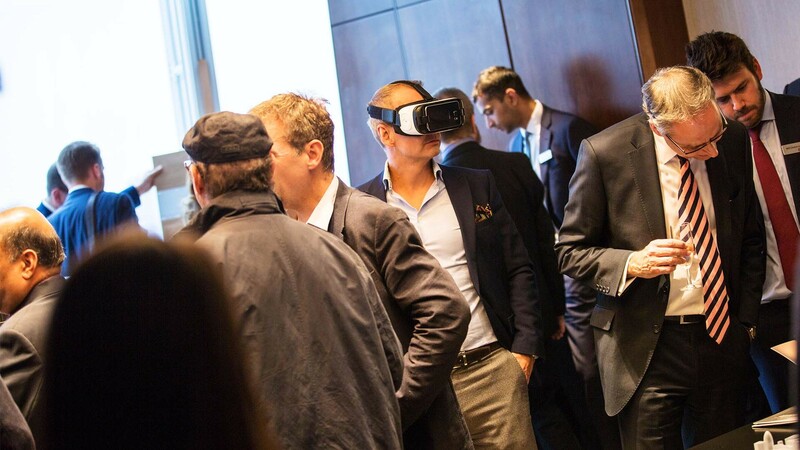 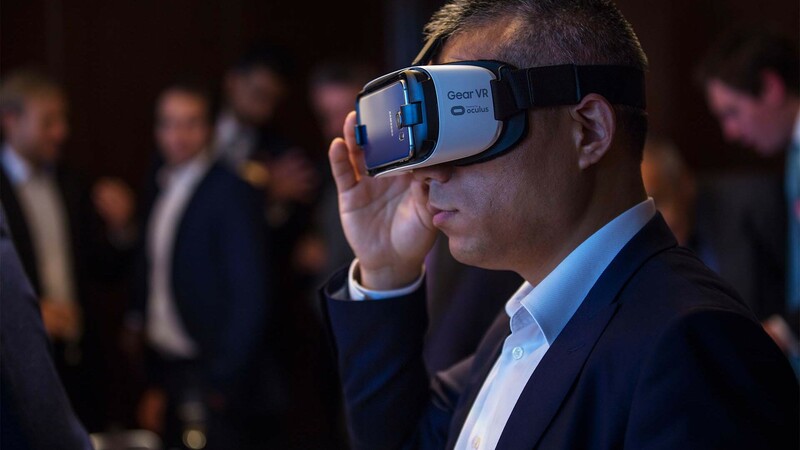 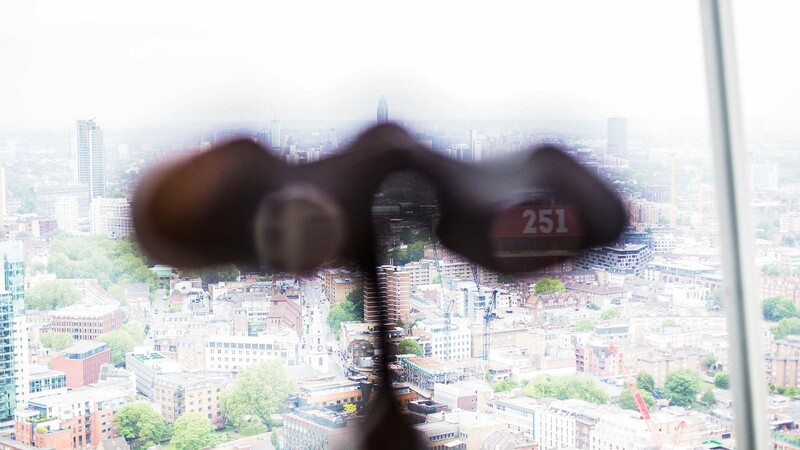 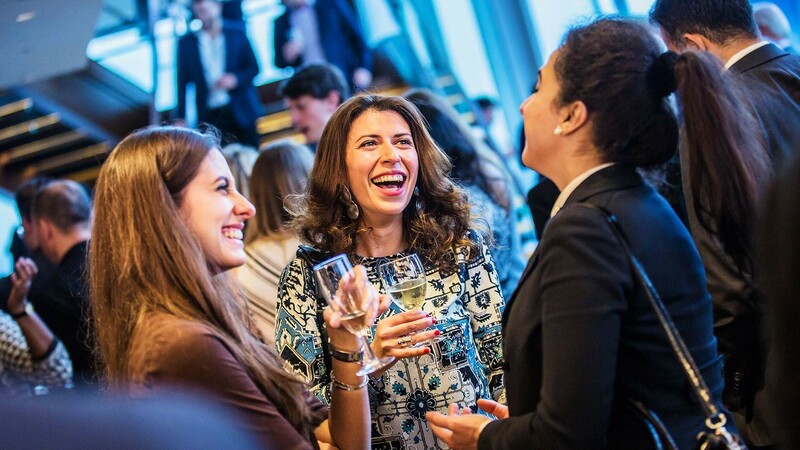 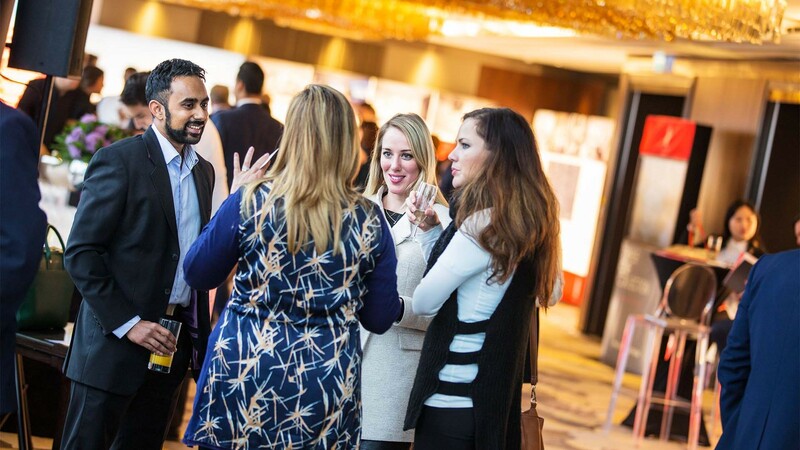 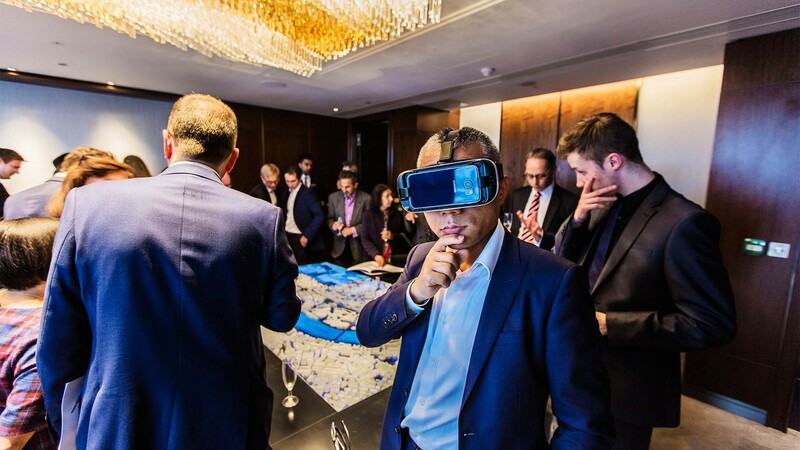 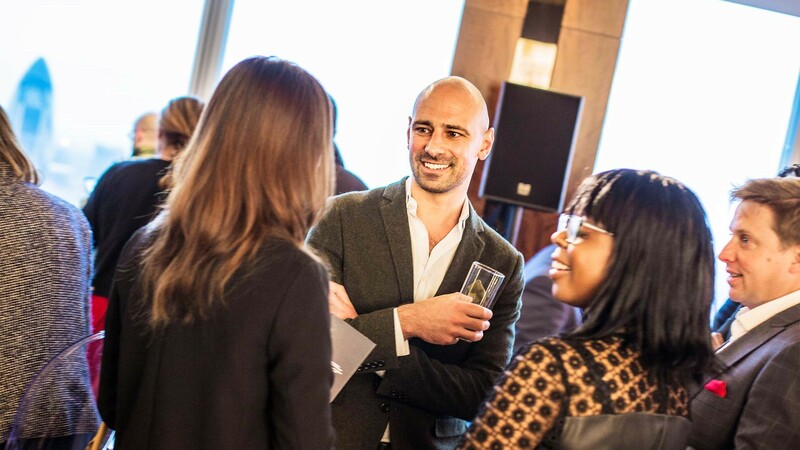 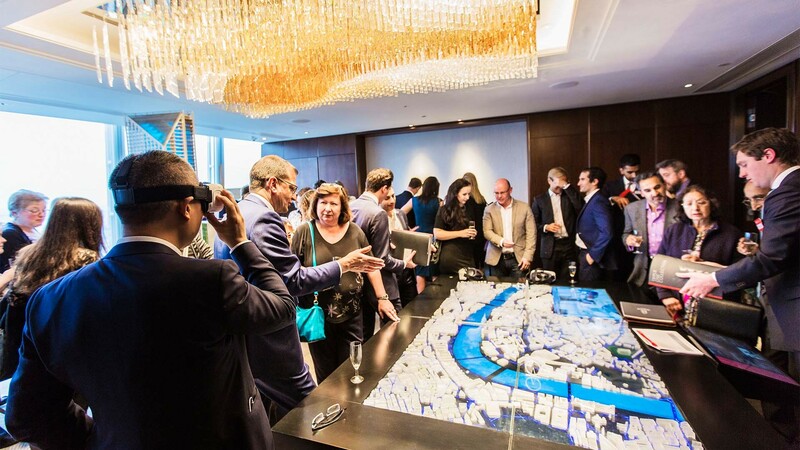 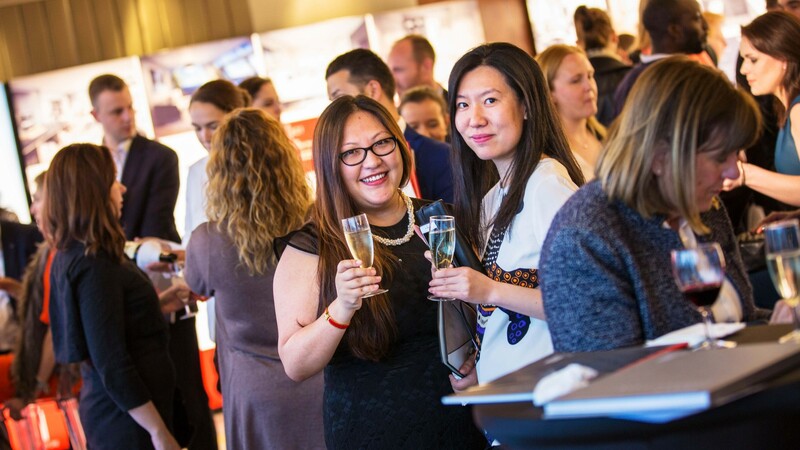 The Shangri-La Hotel, on the 34th floor of The Shard, played the perfect host for a social affair of drinks and canapés, while guests of Square Mile were treated to a sneak peek of the brand new apartments on offer. 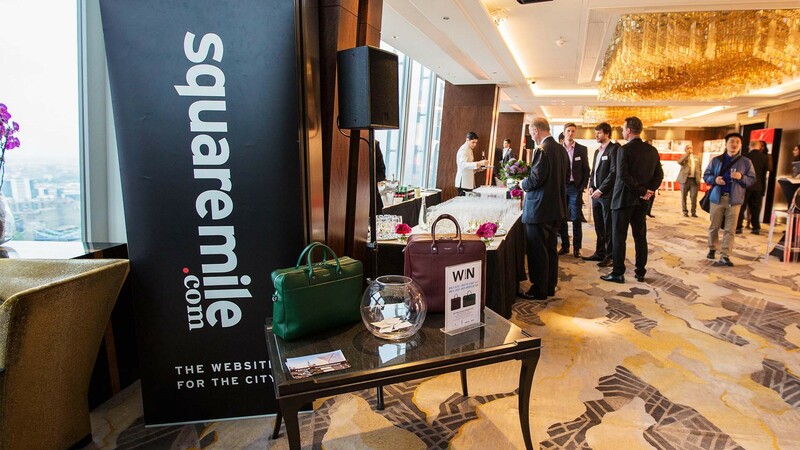 The lucky few were also invited to enter a prize draw with a chance of winning items from luxury lifestyle brand Globe-Trotter.